The new Panamera underscores its exceptional positioning with a expressive exterior design language signified by tighter lines, more pronounced contours and newly-shaped body elements. Boosting performance and efficiency is a core competency at Porsche. In developing the new Panamera, this led to an entirely new engine based on the downsizing concept: a V6 engine with 3.0 litres displacement and twin turbocharging. The V6 bi turbo replaces the previous 4.8 litre V8 engine in the Panamera S and Panamera 4S. Its basic parameters themselves are indicators of progress: 20 bhp more power and a further 20 Newton metres of torque, combined with up to 18 per cent better fuel economy compared with the V8. This not only gives the driver a more powerful and efficient engine; turbocharging results in the maximum torque of 520 Nm being available over a very broad range of engine speeds for a superior and uniform power curve, even at low revs. One of the main plus points this car is known for is its superfast speed and super handling. Both, the interior and the exterior are solid feeling and classy and cabin seats 4 comfortably. Agility and stability of the vehicle at high speed is a notable factor. 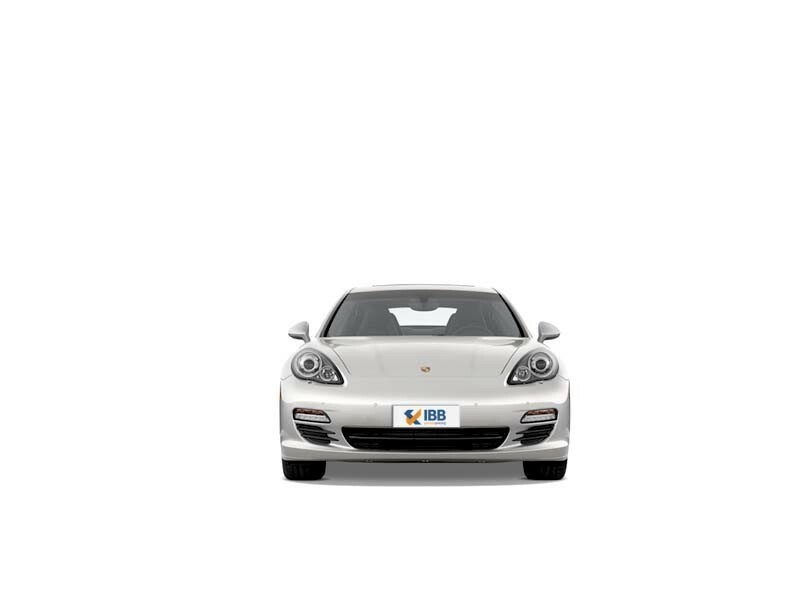 The Panamera comes with the Porsche price tag which makes it an expensive option to own and run. Competitor vehicles in the same range offer a lot more. Fuel consumption is another downside. Low ground clearance can hamper driving in India. Not a city-friendly vehicle and has limited boot space. 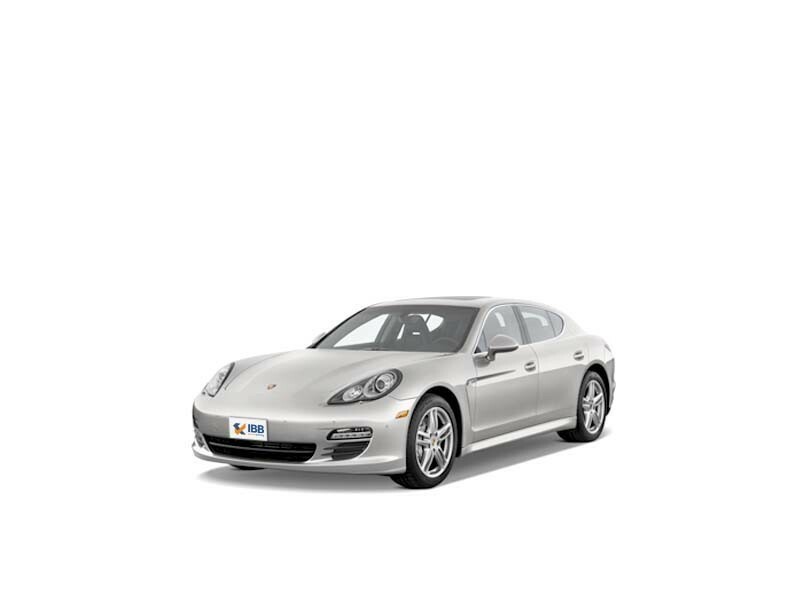 The Panamera is classified between midsize and full-size in terms of the overall dimension. This is Porsche’s first 4-door coupe. Without a concern for competitors, this car is ambitious and is up against some of the most luxurious cars in the world. The exterior of this car can be a bit awkward and not to the likes of many. It is versatile as it has the hatchback trunk. 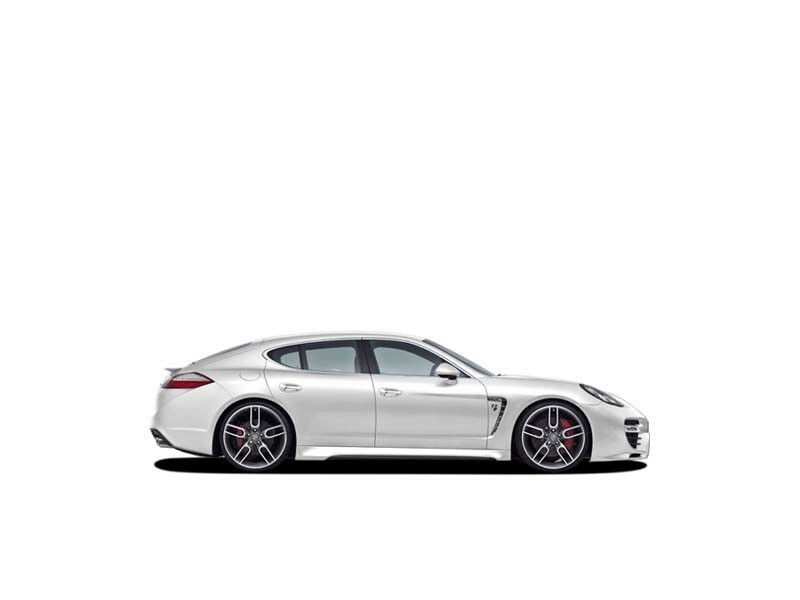 The Panamera leaves a lasting impression on buyers as it is exhilarating to drive. There is no other car which can be handled with such agility as the Panamera. However, expensive to own, tag of the Porsche is an attraction.